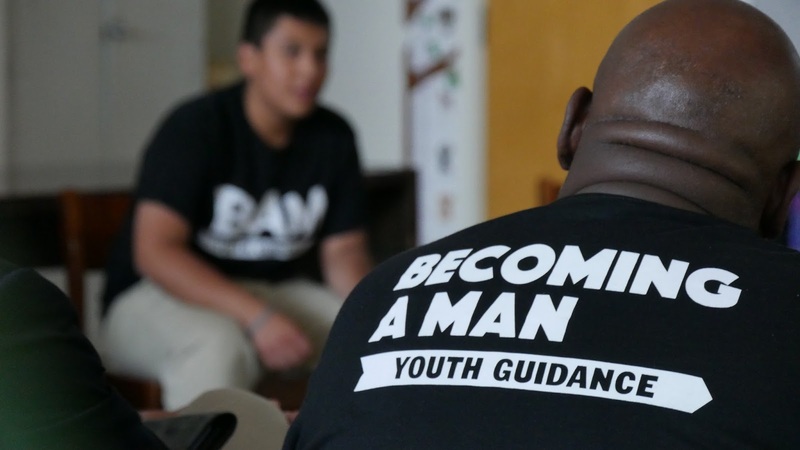 Crimes committed by at-risk Chicago students dropped in half, and high-school graduations rose sharply in an innovative education program called Becoming a Man that is capturing national attention and could become one antidote to the city’s persistent bloodshed, according to a newly published study. You can read more about the Uptown program in DNAinfo here, and more about the results being achieved in the Sun-Times. The website for the BAM program is here.